Platinum Games wrote: At their E3 Showcase earlier today, Square Enix revealed BABYLON’S FALL – an original title currently under development here at PlatinumGames. 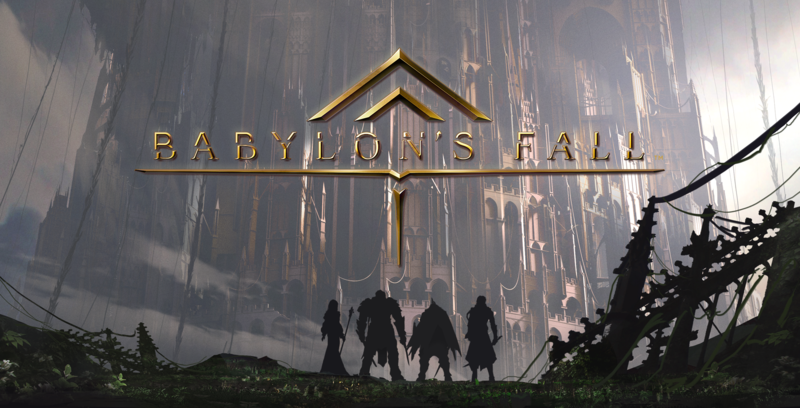 BABYLON’S FALL is coming to PlayStation 4 and PC via Steam in 2019! Our team is currently working hard to make this game a bold, new experience for PlatinumGames and Square Enix fans alike. There’s not much that we aren’t keeping under wraps for now, but I can say that BABYLON’S FALL represents a new challenge for us at PlatinumGames. Stay on the lookout for more information!